Make waves with your event at the Hagerty Center. A successful event starts with a successful team! 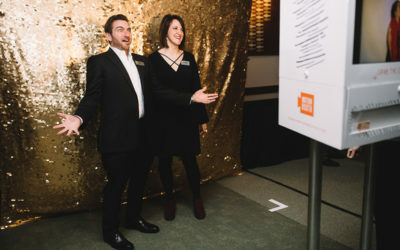 The Hagerty Center understands every company has a goal when planning an event. 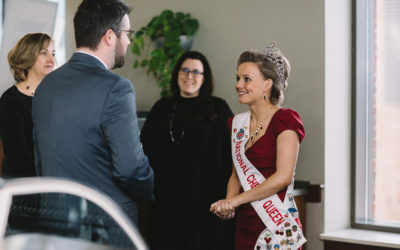 Our team is here to help you plan your event and make sure it is a success. 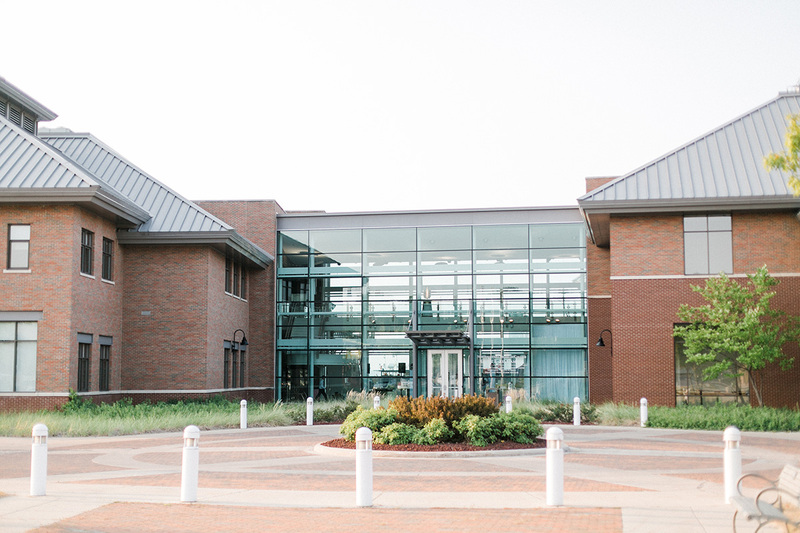 The Hagerty Center is located on NMC’s Great Lakes Campus, in downtown Traverse City. 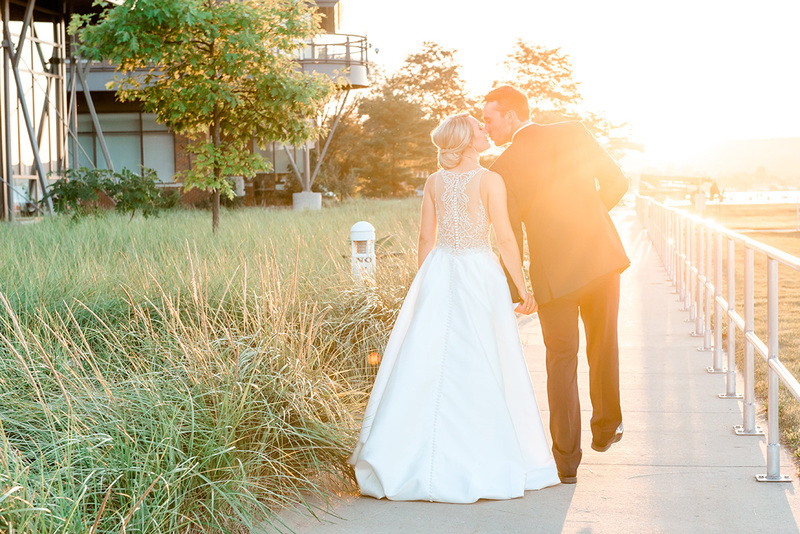 Its breathtaking bayside location features a state-of-the-art facility with a professional staff able to orchestrate all of your event needs through on-site catering and facility service. Our specialized staff of wedding professionals want to begin by expressing our congratulations and best wishes on your engagement! The upcoming months will be filled with lots of love and excitement on what is sure to be one of the most memorable days of your life! Spend a productive day in group meetings or presentations then step outside to spend free time exploring downtown Traverse City, sandy beaches, or just breathing in the fresh breeze off the Grand Traverse Bay. Thank you for all of your hard work to make our wedding day absolutely perfect! Your staff did a great job and we have been receiving compliments left and right from our guets. The food was amazing and the venue was perfect! We cannot thank your staff enough for all you did to make our event such a huge succes. My thanks to your chef for the amazing food and coping with all of our food allergies. Thank you to your staff who helped make the Newcomers Holiday Party a great success! I appreciate your help with planning this event. 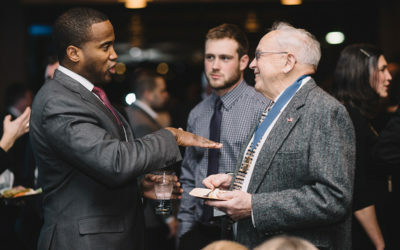 This past January we have had the opportunity to host the Traverse City Chamber Annual Celebration. This celebration consist of a Day of Service, Distinguished Service Award and Annual Celebration. 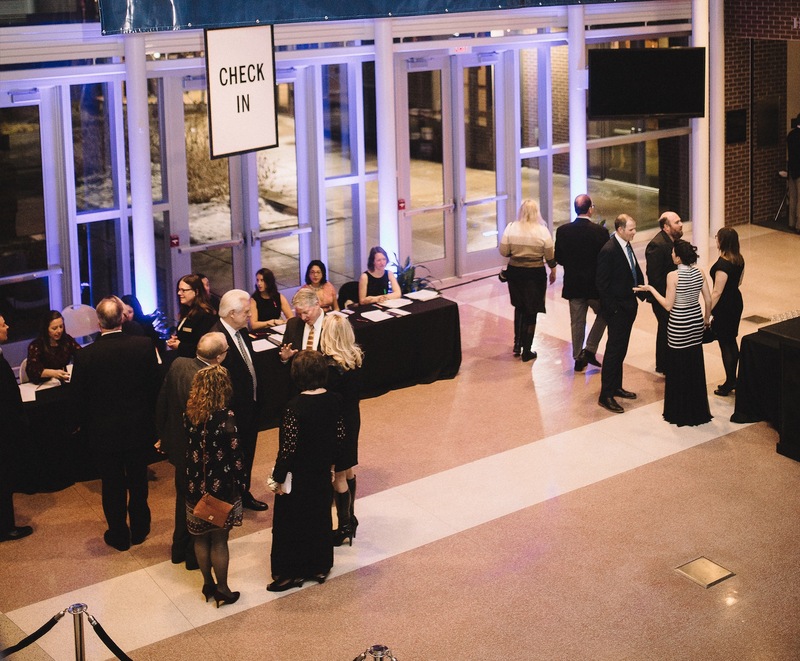 The Annual Celebration Gala offers our community the chance to gather, relax, have fun, and celebrate each other. 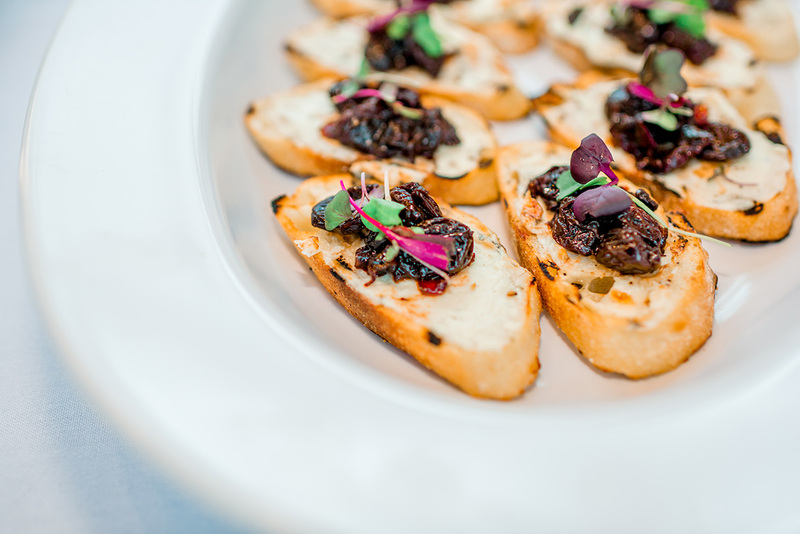 Guest are able to enjoy food and drinks in a festive, elegant atmosphere with community and business leaders, changemakers, colleagues and friends. 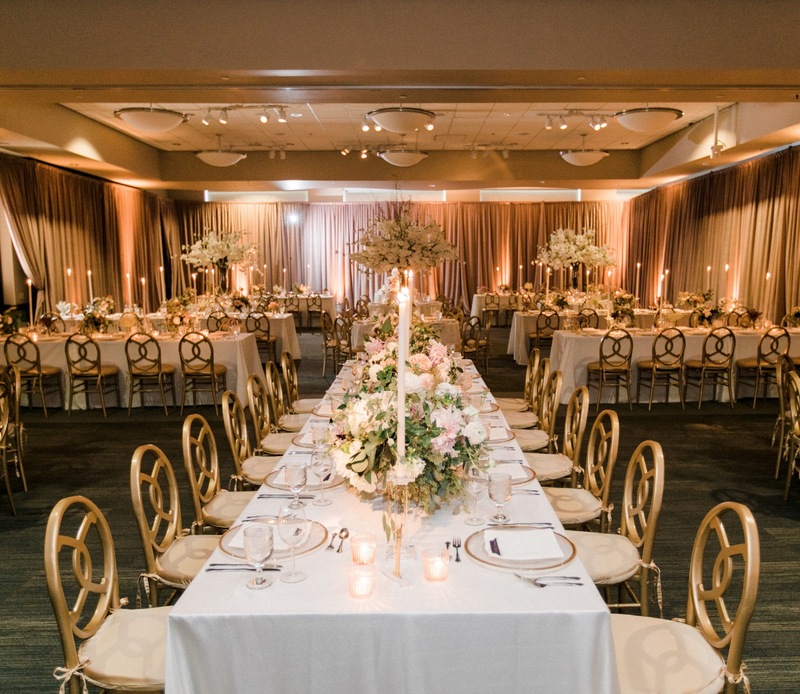 The Hagerty Center transforms our ballroom into a unique atmosphere for guest to enjoy stations of delicious food and beverages, lounge seating, and dancing.